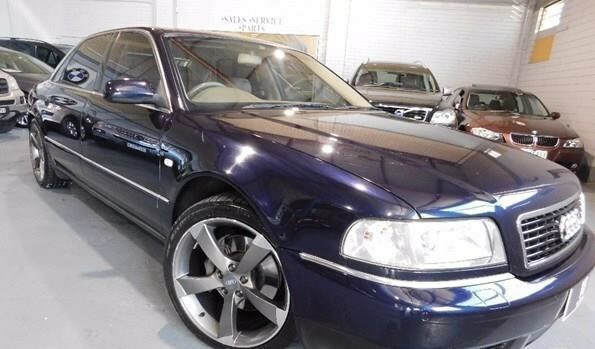 First unveiled in March 1994 at the Geneva Motor show, the Audi A8 was quite a revolutionary design compared to its German counterparts from BMW and Mercedes. 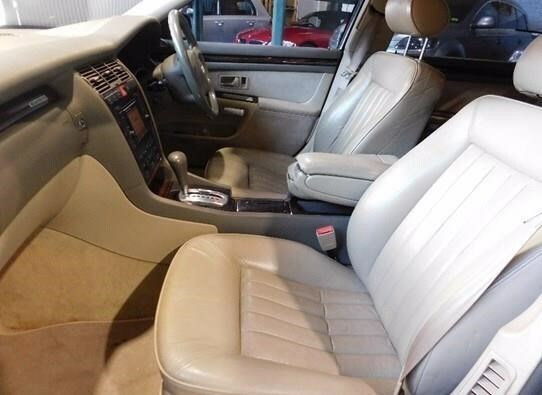 You see, unlike its 7-series and S-class competitors, it was based on the Volkswagen Group’s then-new D2 platform. What’s so special about the D2 platform? It was an all-aluminium monocoque, which Audi marketed as ‘Audi Space Frame’. This meant that although the A8 was a vast, luxury cruiser (especially in long wheel base guise), it was exceptionally light and, more importantly, exceptionally rigid. 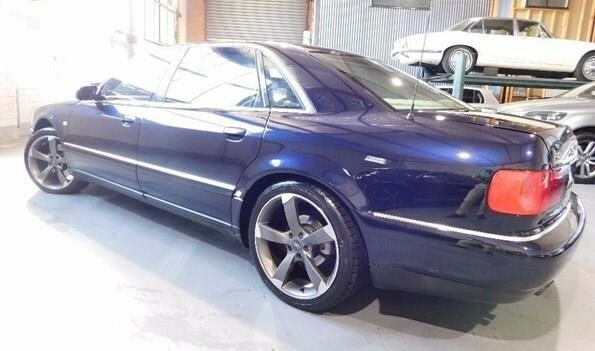 The inflexible nature of the chassis equated to the A8 going around corners like a car that weighed half a tonne less. 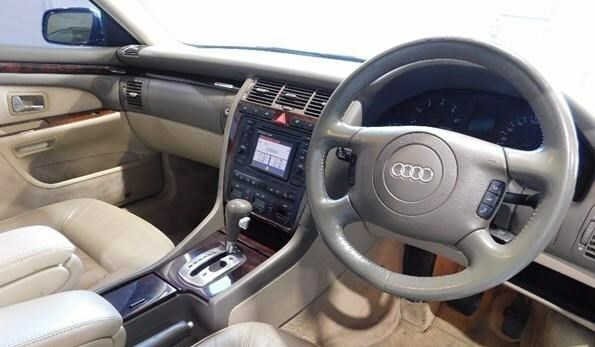 This A8 is the long wheel base (LWB) version with Quattro all-wheel drive and the 4.2l V8. 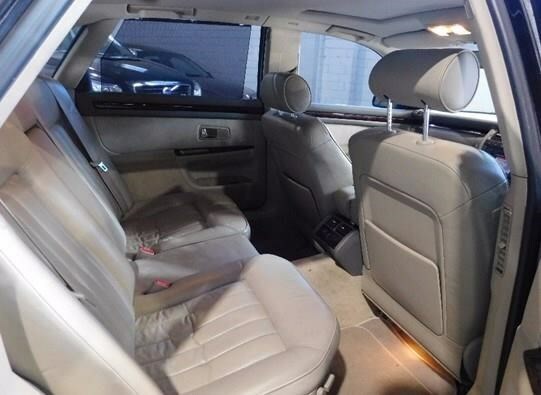 The LWB extends the length of the A8 over the standard body by 5-inches, and adds 127mm to the car’s rear legroom, making it a very nice place for passengers indeed. 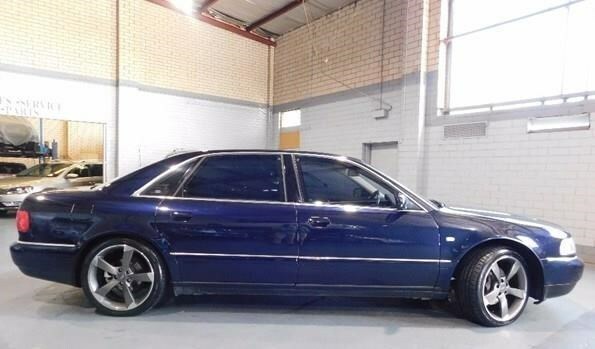 The 4.2l V8 found in this Audi is one of the true greats of 8-clylinder atmo donks. Codenamed AQF, the double overhead cam, five valves per cylinder engine delivered a silky-smooth 228kW and 410Nm. This powerhouse was mated to a ZF 5-speed torque converter automatic gearbox, codenamed 5HP24A. 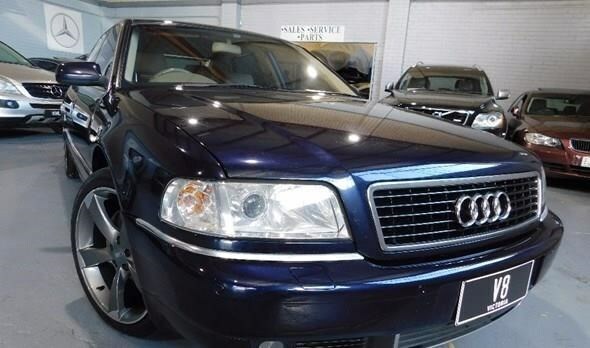 This A8 has 169,000 kilometres of the clock from new and, judging from the photos, appears to be in very good condition. 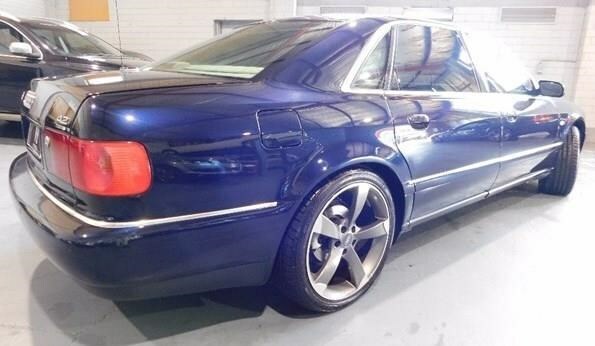 What’s more, the seller is asking $7990 for the luxo limousine, which is pretty remarkable when you take into account that this car would have been well above $200,000 when new.